Middleton continues to create great covers with this one. 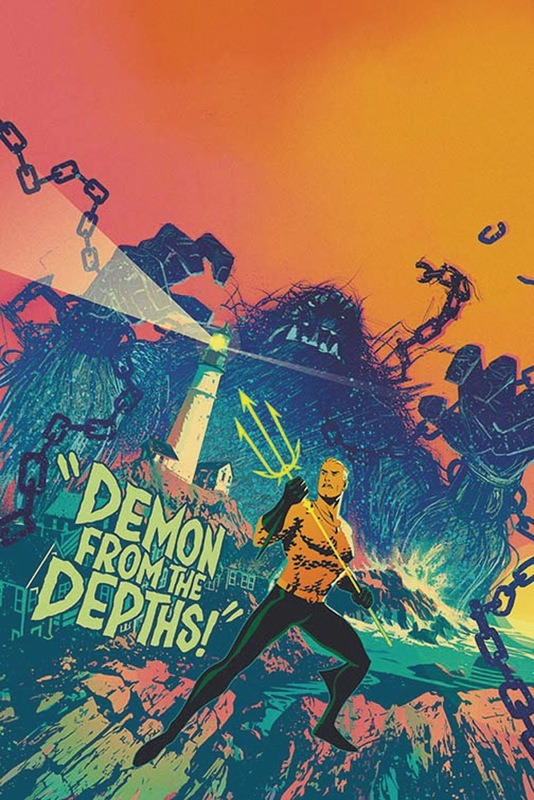 I love the use of traditional Aquaman colors to create a very unique, bitter look. 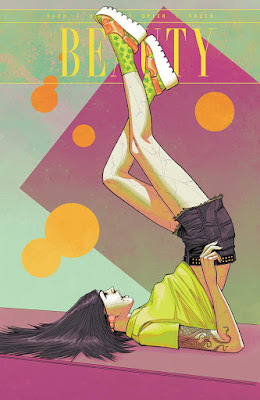 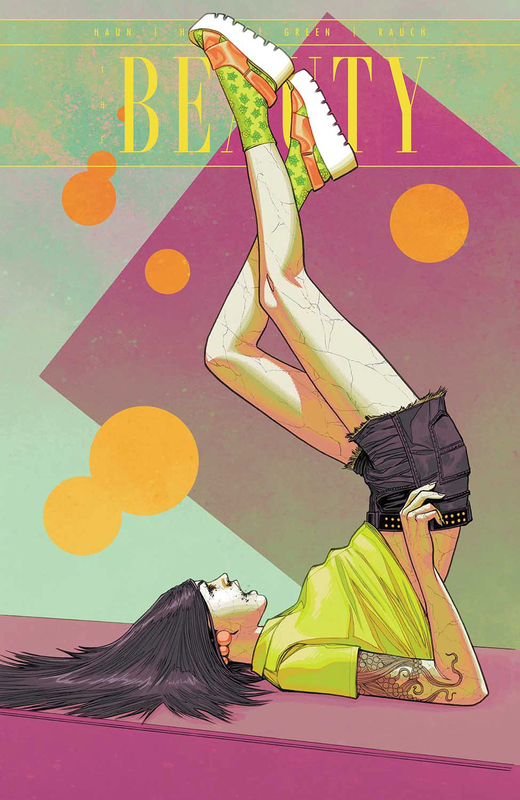 Another cover that uses distinctive color choices to really catch the eye, and the use of the strange, vertical pose works great here. 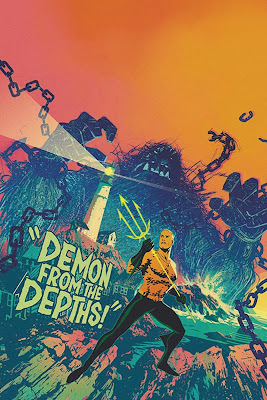 This uses the classic blue on orange color contrast to make things really stand out, and the way the color creates depth and a creepy, pulp horror look is pretty awesome too. 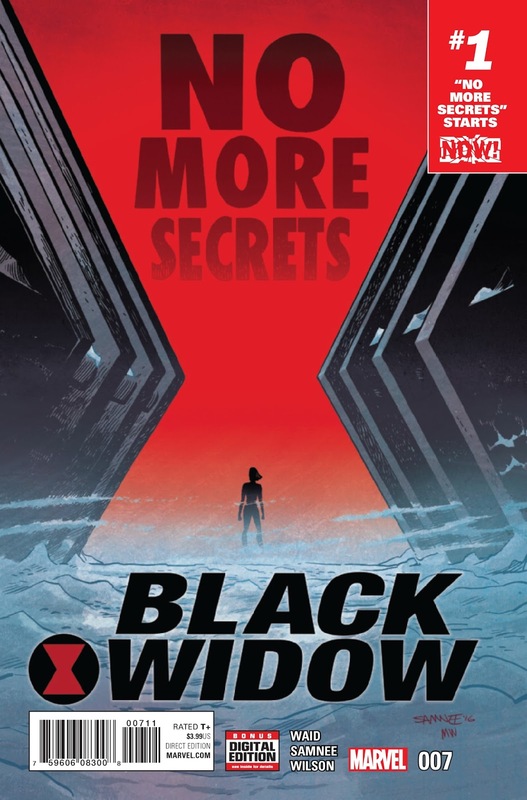 I love the contrast and color design, and how the Black Widow logo is prominent but somehow not so obvious. 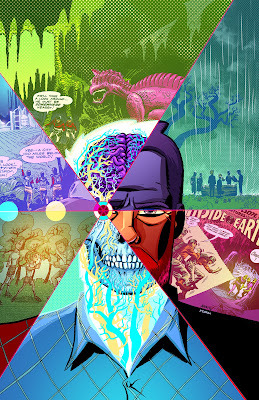 This one just oozes psychedelia, and I love the meta-ness of the comic book themed segments. 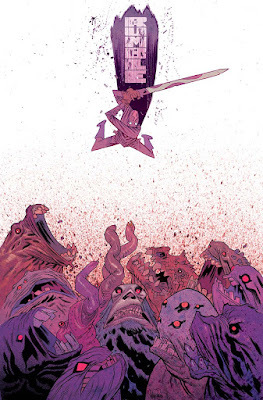 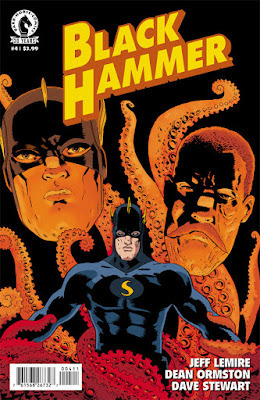 This is a really well done version of the hero-diving-into-a-sea-of-enemies thing, and I really dig the integration of the title of the book into the image.